BEAUTIFUL WELL MAINTAINED HOME WITH 3 BEDS AND 2 BATHS SINGLE STORY HOME FOR LEASE! OPEN KITCHEN TO FAMILY ROOM, HARDWOOD FLOOR THROUGHOUT. ENJOY THE NICE BACK YARD WITH GORGEOUS VIEW. ATTACHED GARAGE WITH FULL SIZE DRIVEWAY. LOTS OF STORAGE AREA. 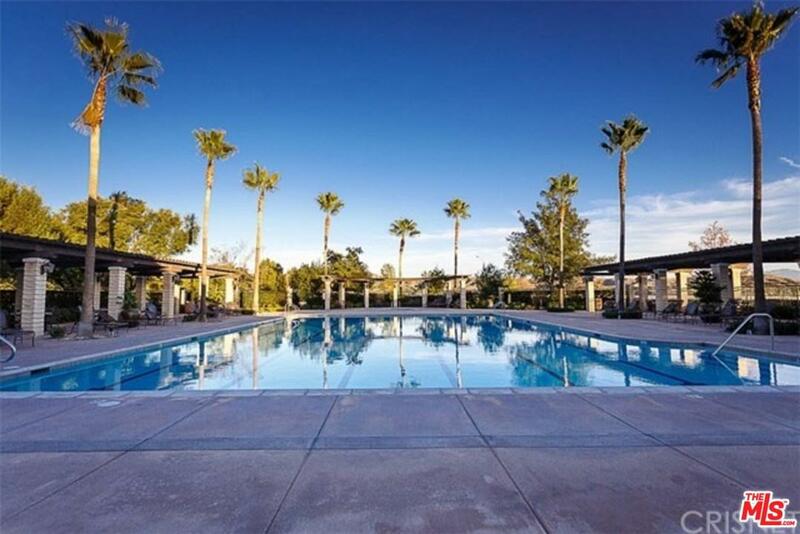 COMMUNITY POOL AND SPA, CLUBHOUSE, PLAYGROUND, PARKS AND PASEO TRAILS. CLOSE PROXIMITY TO AWARD WINNING SCHOOLS AND MUCH MOOR! 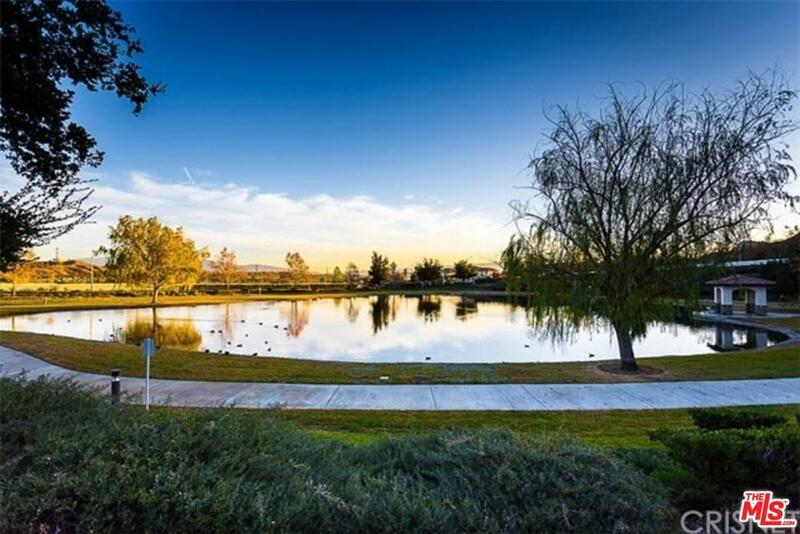 Sold by Young Il Cho BRE#01439983 of Paramount Realty. Listing provided courtesy of Young Il Cho DRE#01439983 of Paramount Realty.